Just in time for the holidays! Beautifully landscaped West Towson home features a nice sized yard and thoughtfully designed stone / brick pathways. Private Driveway and plentiful parking with a separate Tool-Shed and custom built side Fence. Fully Renovated Kitchen filled with Natural Light leads into a Bright and Sunny Second Family Room and 1st Floor Full Bathroom. Main level also features a Formal Living Room w/a Wood Burning Fireplace and Separate Dining Room. ALL new flooring throughout every level including Vgroove Solid Pine and Solid Red Oak. Gorgeous! Completely Renovated Basement with Lifeproof Flooring and Half Bathroom. Home features also include dual zoned Central Air, Updated Windows, and a 2017 Main Level Roof Replacement. 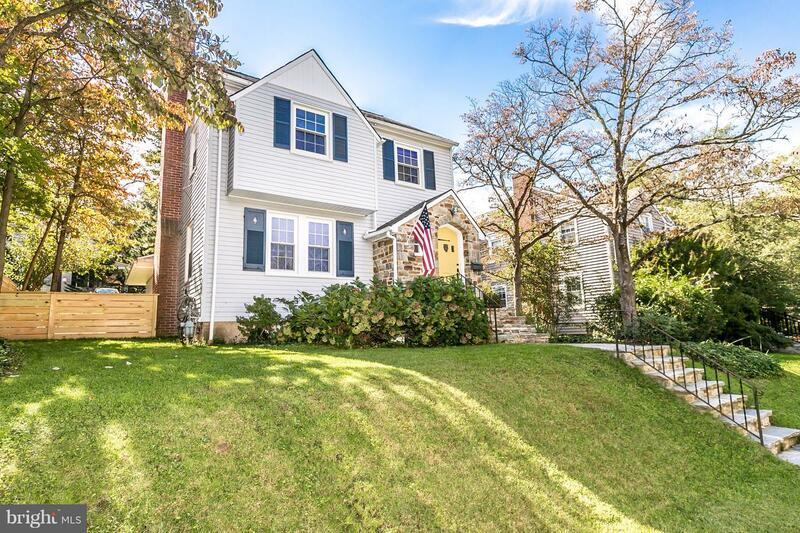 Blue Ribbon School District in a highly sought after neighborhood - Close to downtown Towson, shopping and restaurants! This one won't last long!